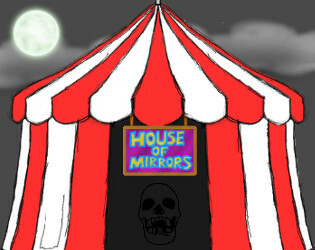 A 2d puzzle platformer about reflections and mirrors. Made in 72 hours for #GameZanga Jam. "what we see is just an illusion .. but does changing the illusion, change us"